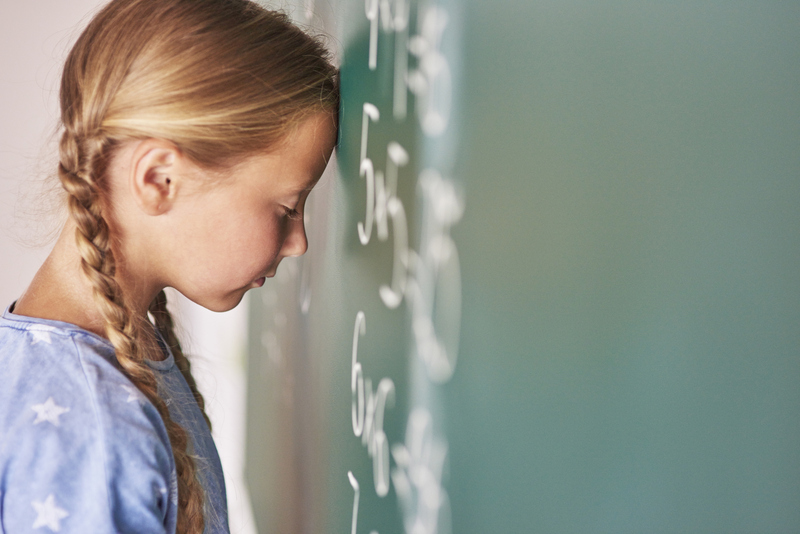 Dyscalculia, math dyslexia, is very common and can be incredibly frustrating for people of all ages to deal with. Our Davis Math Mastery Programs get to the root cause of the problems. We provide the tools to recognize and resolve triggers in math in a manner that compliments your natural ‘picture thinking’ style of learning. With that mastery comes the ability to understand the core concepts of mathematics and, in turn, you begin the process of working abstractly with numeric symbols on paper. For picture thinkers, abstract triggers words such as ‘and’, ‘if’ and ‘as’ commonly used in math problems can trigger disorientation. As with the Davis Dyslexia Correction Program, these words will be mastered, using the Symbol Mastery process and the math definitions provided in the Student Manual. • Support training for client’s family, tutor(s) or teacher(s) on the afternoon of the last day to ensure post-program follow-up and success.